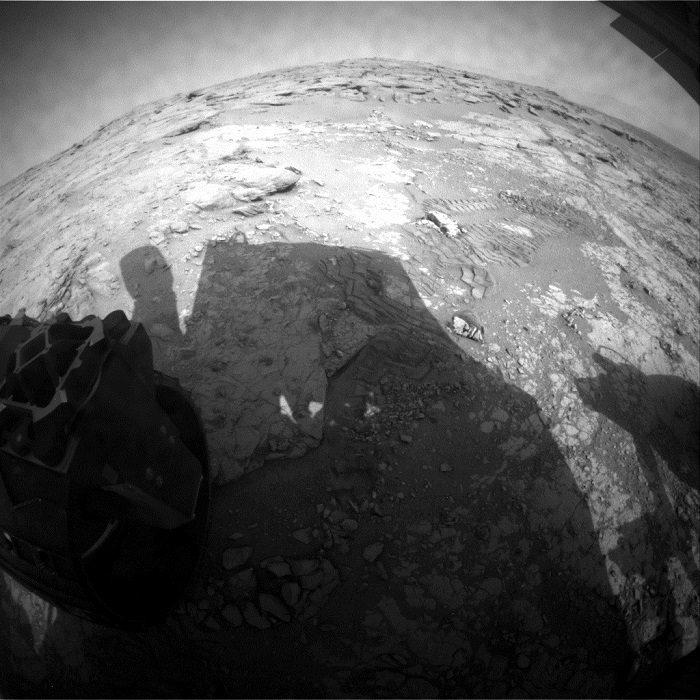 This image was taken by Mastcam: Right (MAST_RIGHT) onboard NASA's Mars rover Curiosity on Sol 226 (2013-03-26 07:42:31 UTC). 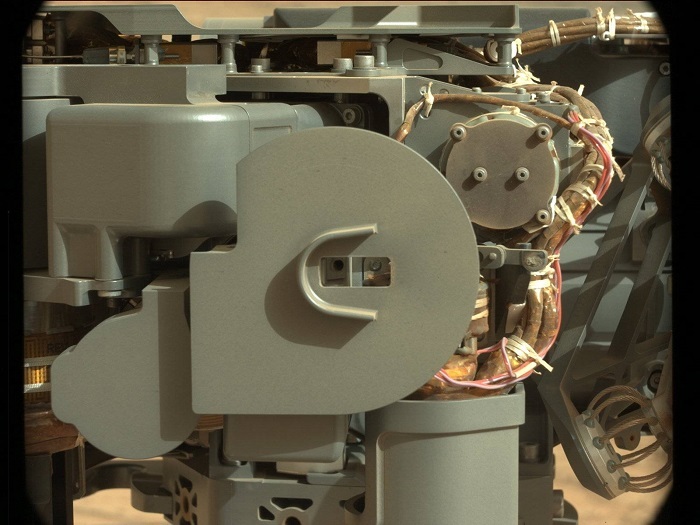 This image was taken by Mastcam: Right (MAST_RIGHT) onboard NASA's Mars rover Curiosity on Sol 226 (2013-03-26 07:49:21 UTC). 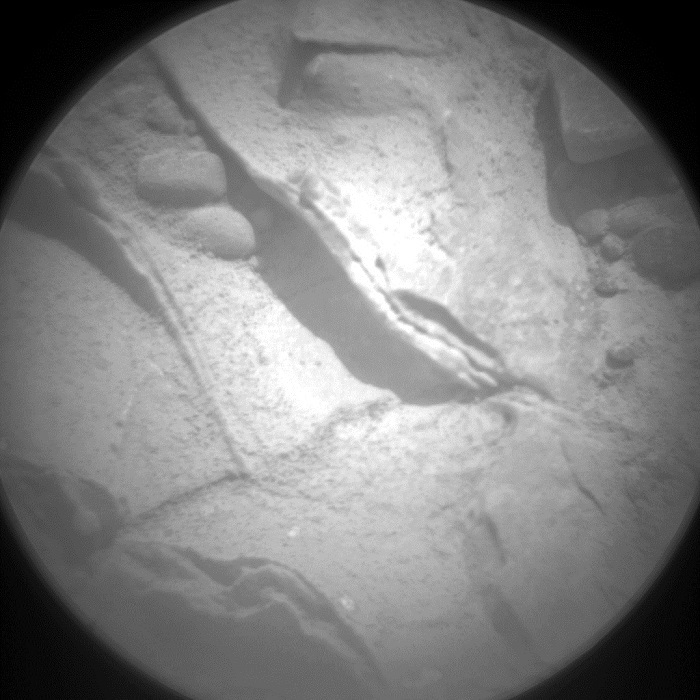 This image was taken by ChemCam: Remote Micro-Imager (CHEMCAM_RMI) onboard NASA's Mars rover Curiosity on Sol 226 (2013-03-26 07:19:42 UTC). 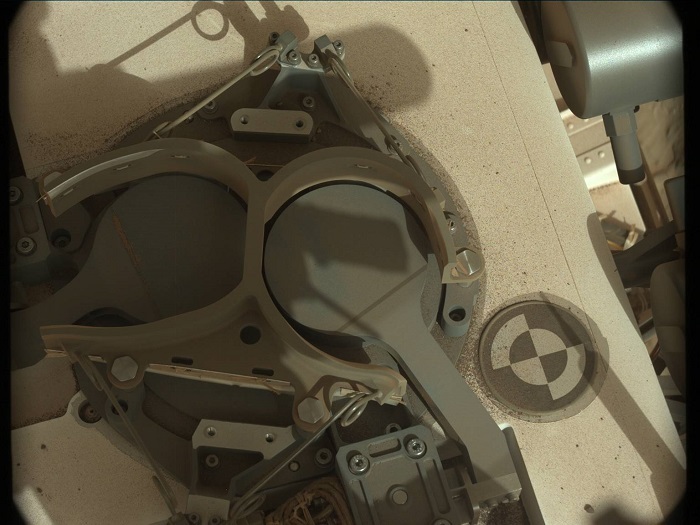 This image was taken by Mastcam: Left (MAST_LEFT) onboard NASA's Mars rover Curiosity on Sol 227 (2013-03-27 10:58:23 UTC). 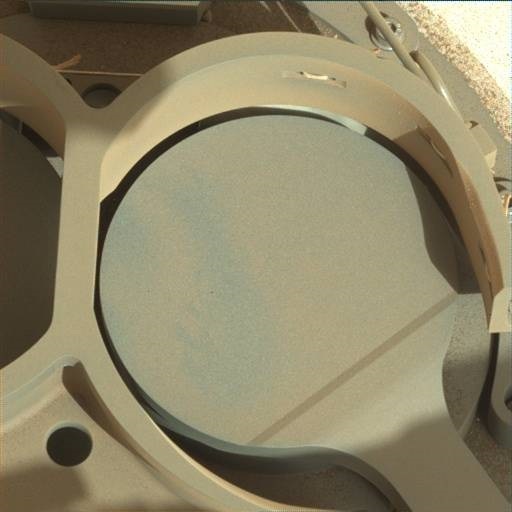 This image was taken by Mastcam: Left (MAST_LEFT) onboard NASA's Mars rover Curiosity on Sol 227 (2013-03-27 11:39:56 UTC). 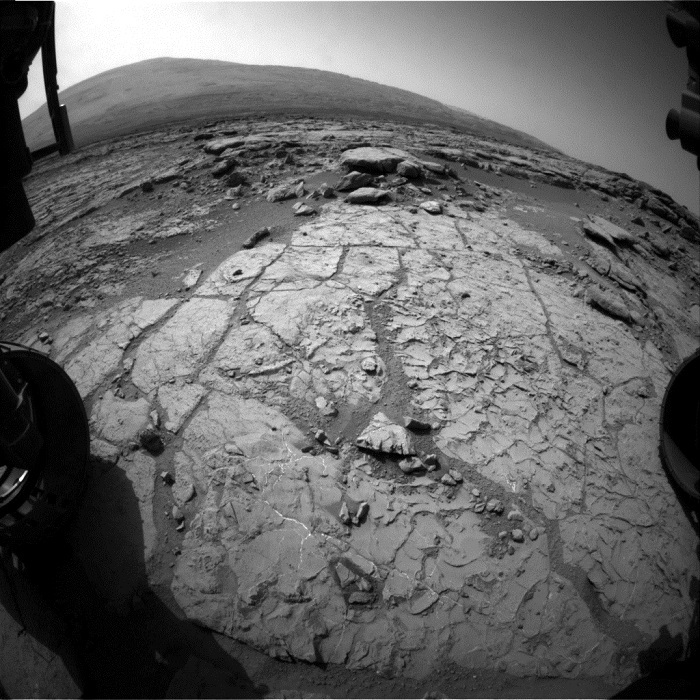 This image was taken by Mastcam: Left (MAST_LEFT) onboard NASA's Mars rover Curiosity on Sol 227 (2013-03-27 11:34:43 UTC). 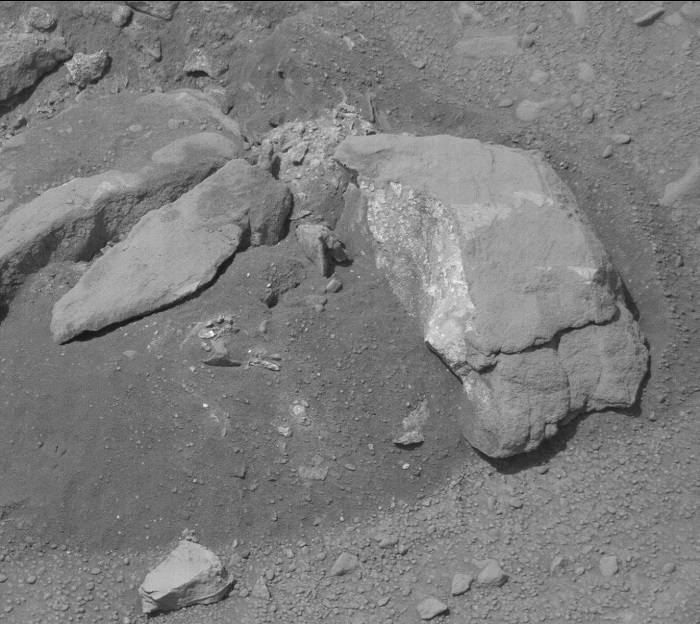 This image was taken by ChemCam: Remote Micro-Imager (CHEMCAM_RMI) onboard NASA's Mars rover Curiosity on Sol 227 (2013-03-27 08:04:15 UTC). 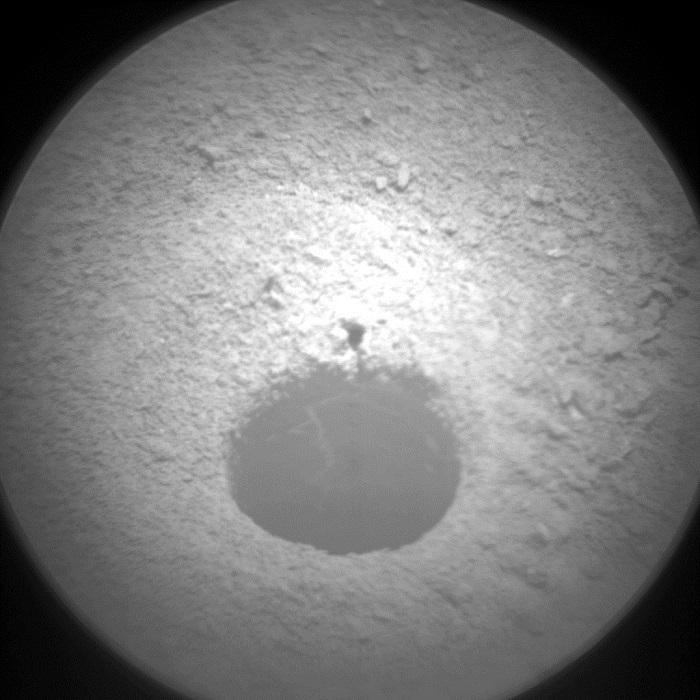 This image was taken by Navcam: Right B (NAV_RIGHT_B) onboard NASA's Mars rover Curiosity on Sol 227 (2013-03-27 11:36:22 UTC). 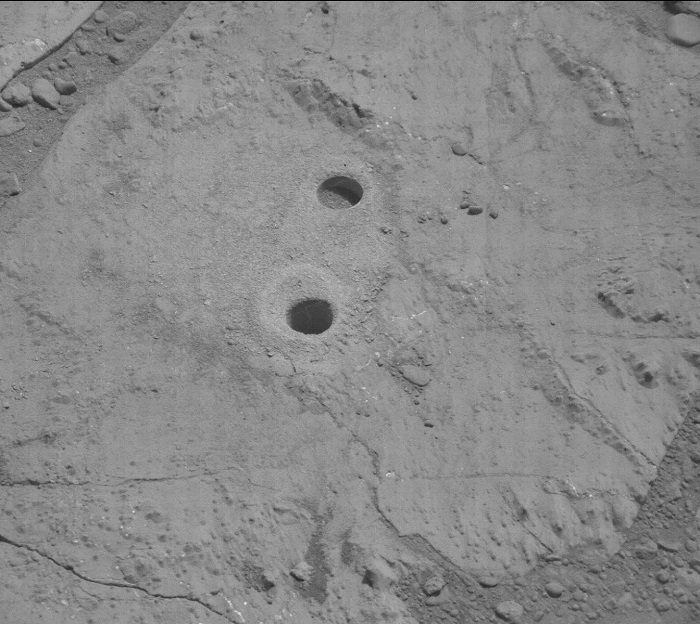 This image was taken by Front Hazcam: Left B (FHAZ_LEFT_B) onboard NASA's Mars rover Curiosity on Sol 227 (2013-03-27 05:37:44 UTC). 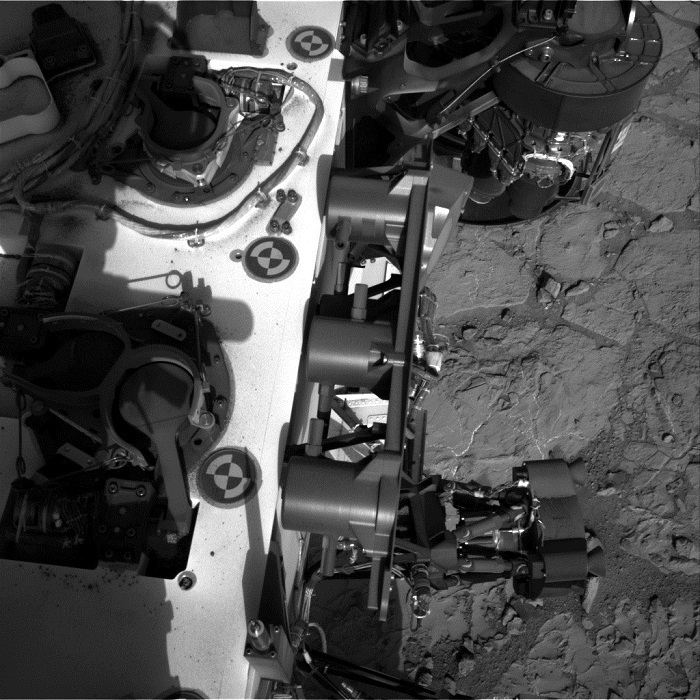 This image was taken by Rear Hazcam: Left B (RHAZ_LEFT_B) onboard NASA's Mars rover Curiosity on Sol 228 (2013-03-28 06:17:45 UTC).